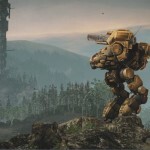 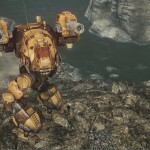 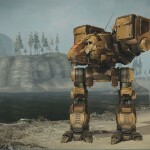 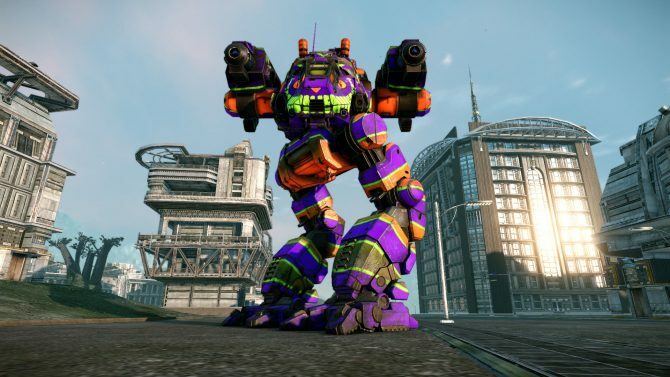 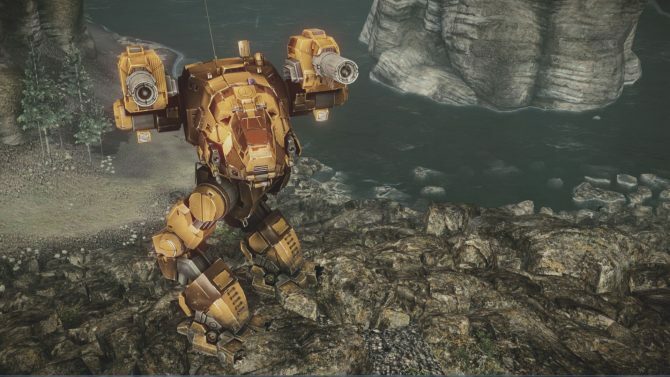 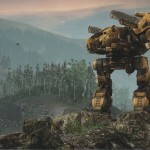 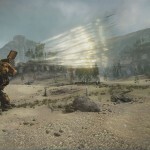 Out today is the first set of in-game screenshots for the Catapult in the upcoming MMO, MechWarrior Online. 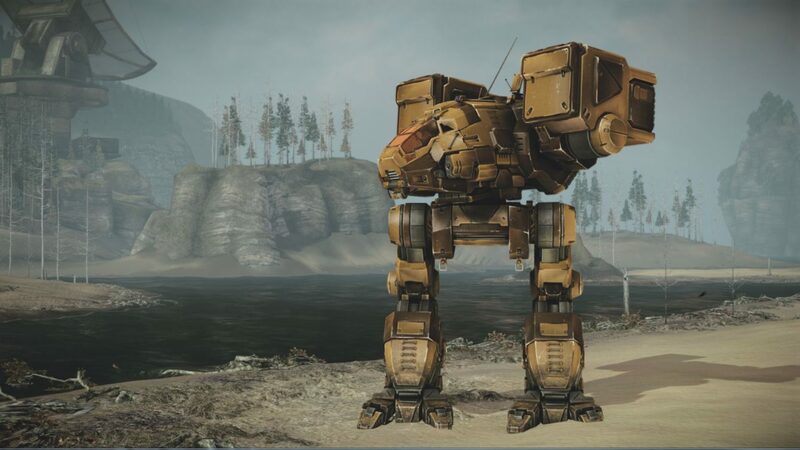 If you’re looking for a mech that blankets your target with fiery death instead of having to directly fire at them, then this might be the machine you’re looking for. 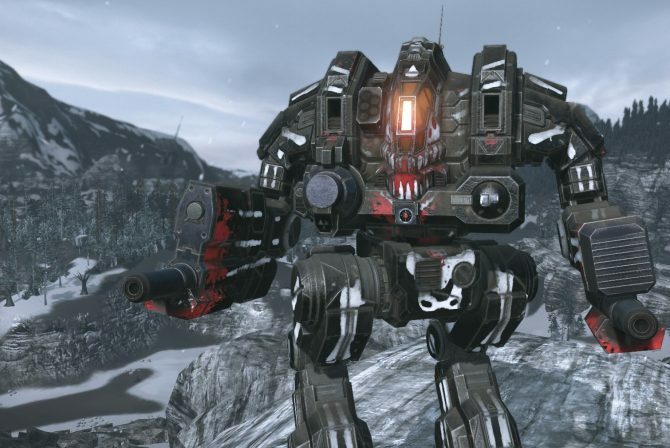 It’s equipped with jump jets and four medium lasers that will allow for quickly moving out of close-range combat, while also giving dishing out some nasty cover fire for your own protection. 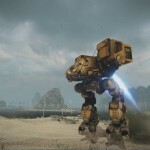 Take a look at the new shots after the cut.